Next-generation active optical modules meet the requirements of a wide variety of data rate and range requirements with a variety of 850, 1310, and 1550 nm pluggable transceivers and tunable lasers. 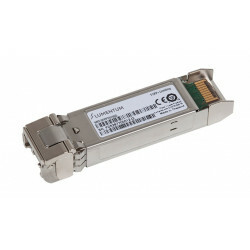 These include 4/2/1G SFP, 10G XFP, 16/10/8/6G SFP +, 40G QSFP+ and 100G CFP2, CFP4 and QSFP28 modules. The optical transceiver products support a variety of network protocols such as Fiber Channel, Ethernet, CPRI/OBSAI, SDI video and SONET/SDH. Lumentum's vertically integrated portfolio uses internal vertical cavity surface emitting lasers (VCSELs), edge emission lasers, and IC designs that cut costs and shorten time-to-market. With vertical integration, Lumentum optimizes its components for best-in-class transceiver performance, creating flexible and scalable platforms to meet ever-changing market conditions and product migrations. To ensure the reliability of the field, Lumentum uses only the best materials and processes, including a stringent proprietary burn-in process when building internal VCSELs. All of these factors ensure that Lumentum customers have access to a wide range of high-quality optical transceiver product families for all high-data-rate applications. The Lumentum 100G portfolio includes CFP2 and CFP4-LR4 transceivers, which are now shipping in large quantities, and the industry's first QSFP28 CWDM4 product. We have the most comprehensive line of 100G transceivers in the QSFP28 form factor in the industry. These products comply with a variety of industry standards and multi-source agreements that include both single-mode fiber (SMF) and multimode fiber (MMF) applications. From the 10km long LR4 to the produced 2km CWDM4 production to the 500m PSM4 on the SMF side, the QSFP28 100G transceivers' Lumentum family has covered all the bases for their 100G network speed upgrades. The LUMPUM 40G QSFP + (quadruple form-factor pluggable) portfolio offers high-density and low-power 40 Gigabit Ethernet connectivity options for data centers and enterprises. 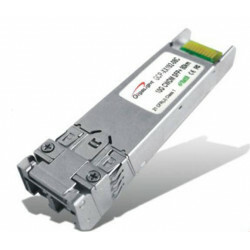 The 40G 1310 nm QSFP + Optical Transceiver is a full-duplex, photonically integrated optical transceiver that provides a high-speed connection with a signaling rate of up to 43.02 Gbps over up to 10 km of single-mode fiber. 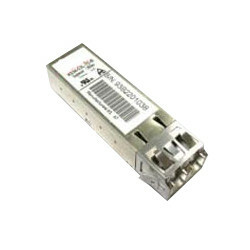 The 40G 850 nm QSFP + is a parallel photonic integrated fiber transceiver that provides a high-speed connection with a signaling rate of 41.25 Gbps over 100 m OM3 multimode fiber. The Lumentum SFP, SFP + and XFP portfolio offers customers cost-effective data center solutions, SONET / SDH, Fiber Channel and 1G to 16G wireless platforms. 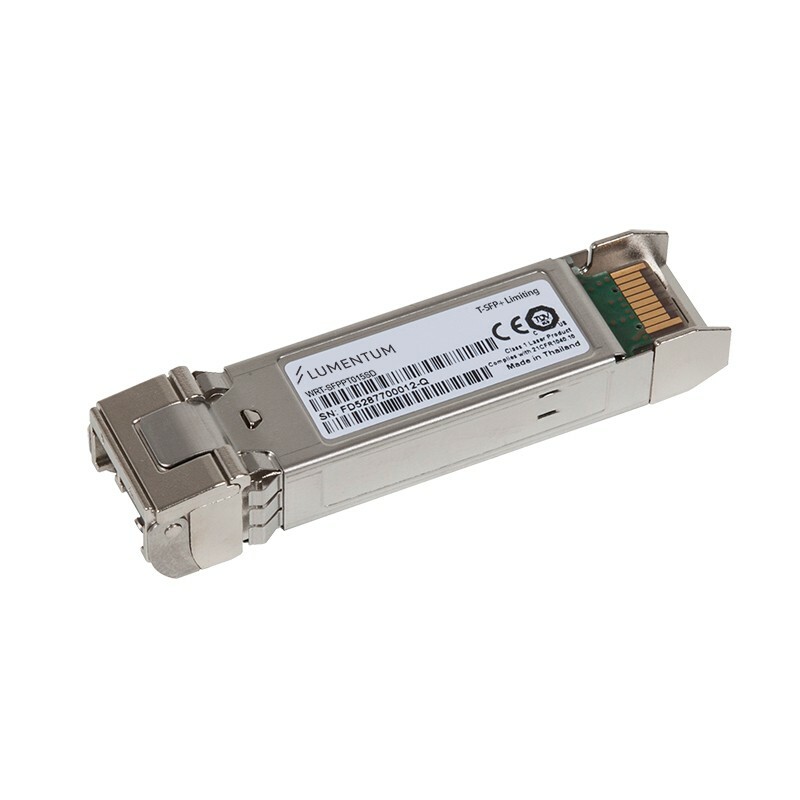 The optical SFP + 16G LW and SW transceivers are Fiber Channel compliant. The SFP + 10G SR, LR, ZR and DWDM 80km are Ethernet-compliant and cost-effective from 300m to 80km. The XFP 10G SR, LR2, DWDM 80km are SONET / SDH compatible. The SFP 1G SW and LX as well as the SFP 4G SW are ready for use in all platforms. Highlight should be the adjustable / tunable optical SFP + transceiver. 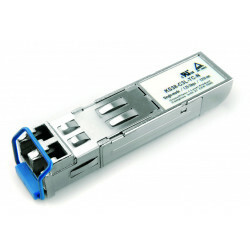 It is a full-duplex fiber optic transceiver that provides a high-speed serial link at 9.95 to 11.3 Gbps signaling rates. The full C-band tunable transceiver complies with IEEE 802.3-2012 clause 52 and supports 10GBase-ZR / ZW (Ethernet), 10G Fiber Channel (FC), and corresponding Forward Error Correction (FEC) rates. 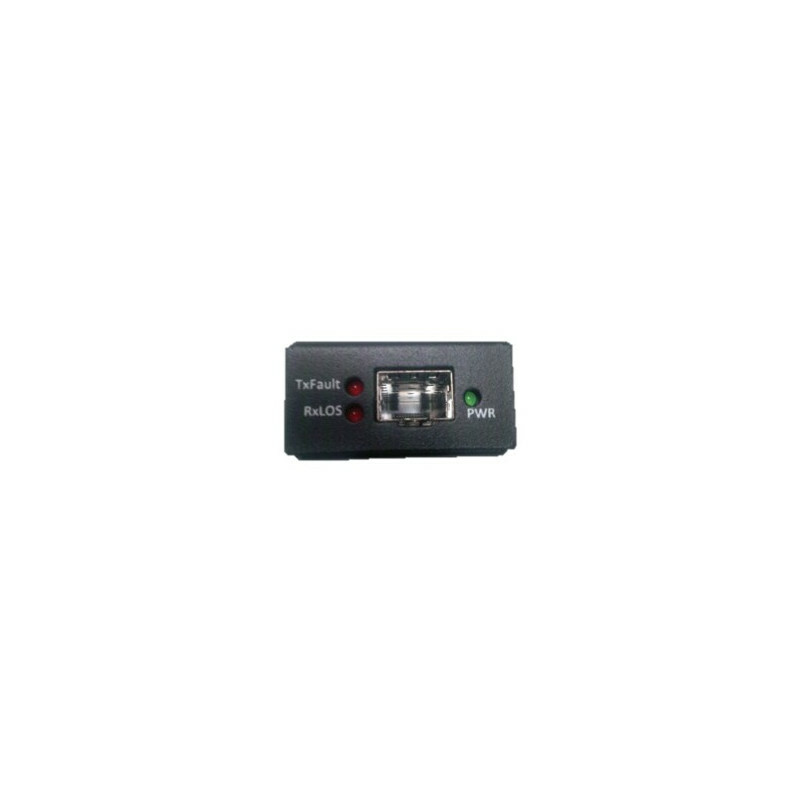 The Tune-Box is a mobile solution for routers and switches in connection with the tuneable SFP + to also systems which do not have the possibility of internal adjustment of the desired wavelength over WDM technology to operate.